Nargis Fakhri and Emraan Hashmi have taken the retro route for their upcoming romantic track, "Bol Do Na Zara" from the film 'Azhar'. "Bol Do Na Zara" is the first song from 'Azhar' and it showcases the blossoming romance between Emraan Hashmi and Nargis Fakhri. Composed and sung by the young music sensations of the film industry, Amaal Mallik and Armaan Malik, the song will be out today. 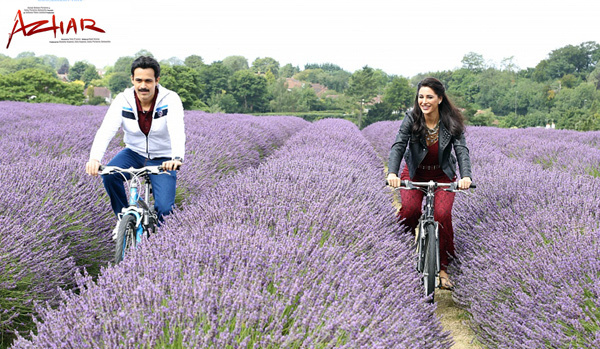 Produced by Ekta Kapoor, Shobha Kapoor and Sony Pictures Networks, 'Azhar' is slated to release on May 13th, 2016. 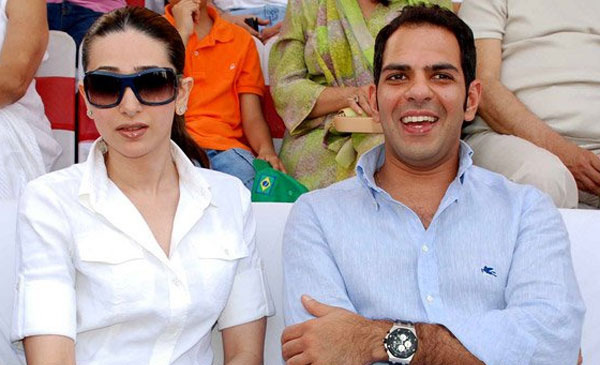 It is a Balaji Motion Pictures and Sony Pictures Networks’ production. Checkout here latest 'Sarbjit' stills that will leave an impact on you. 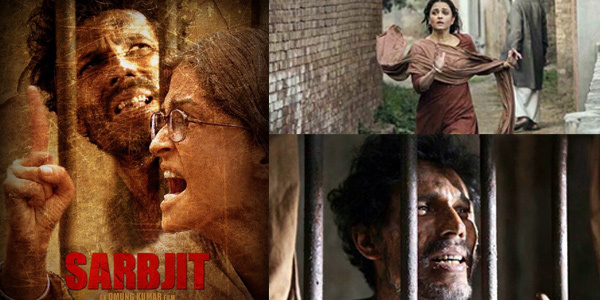 'Sarbjit', a Biopic directed by Omung Kumar, stars Aishwarya Rai Bachchan, Randeep Hooda, Richa Chadda and Darshan Kumar. It's Produced by T-Series, Pooja Entertainment and Films Ltd and Legend Studios. 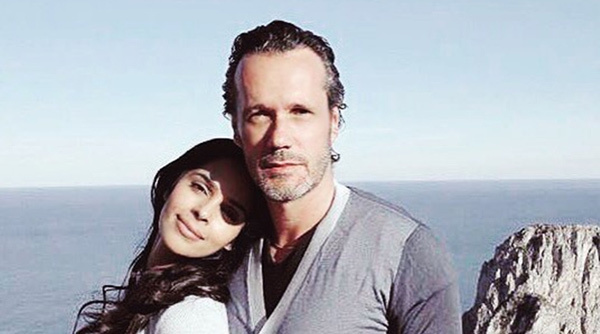 'Sarbjit' is slated for release on 20th May worldwide and will be premiered at the prominent Cannes Festival in May.